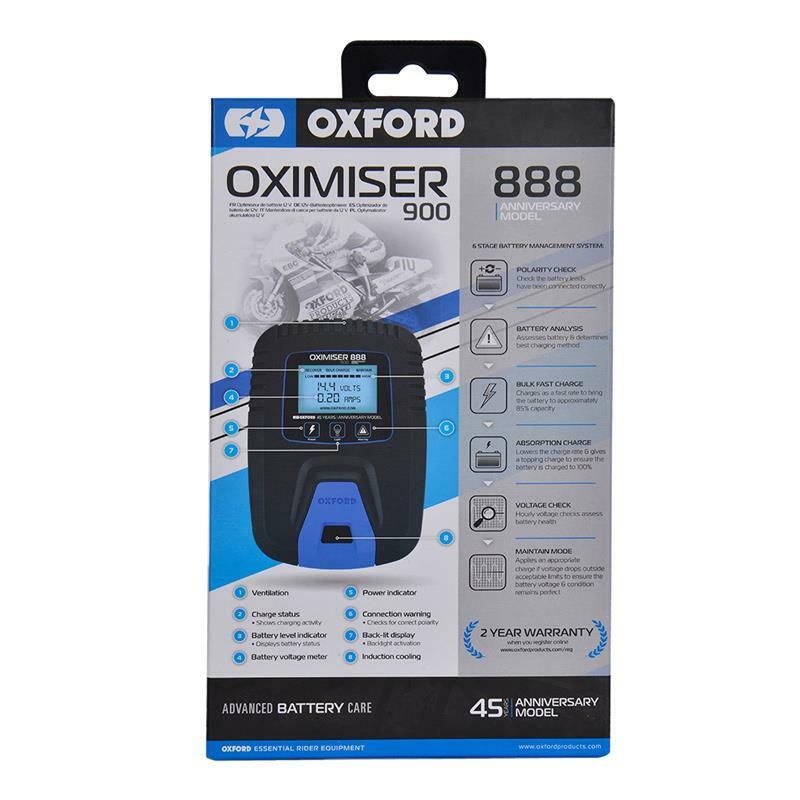 Oximiser 888 can be left permanently connected to provide guaranteed long term battery care. 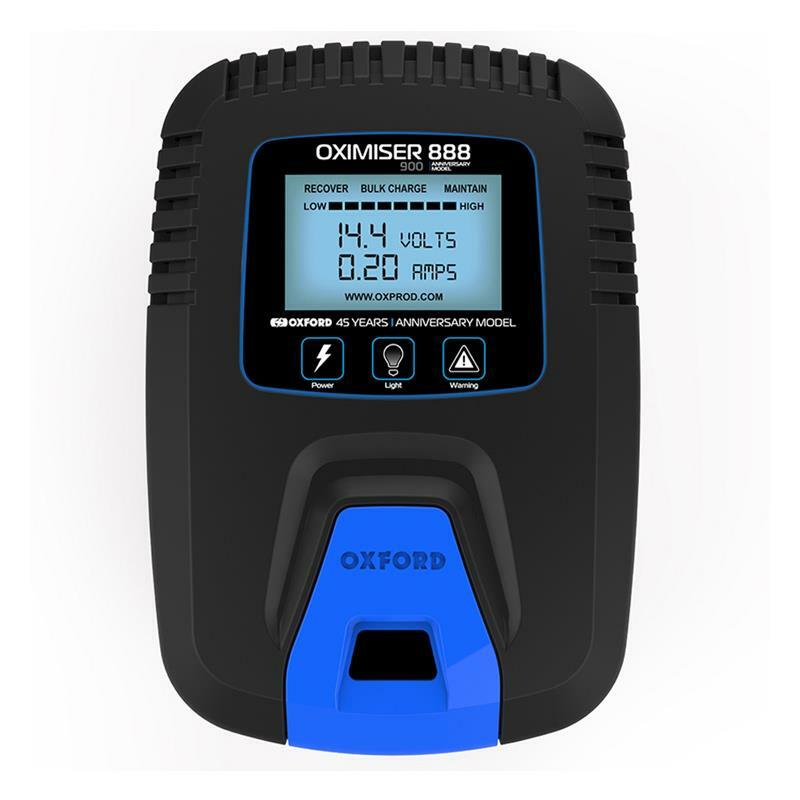 Suitable for all 12V battery types up to 30Ah, including Gel, MF and Acid batteries. 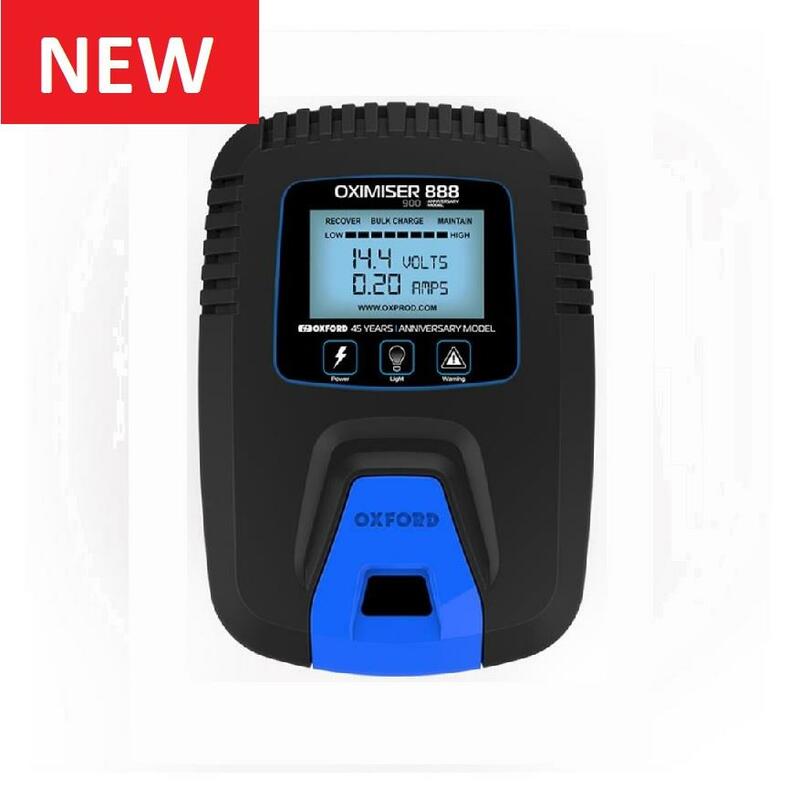 Heavily discharged batteries as low as 4.1V can be charged if the battery is not damaged.